Home is located in private area of Gated Cinnamon Hollow Community. Complex is adjacent to Disneyland & Downtown Disney. Community has Swimming Pool and Spa. 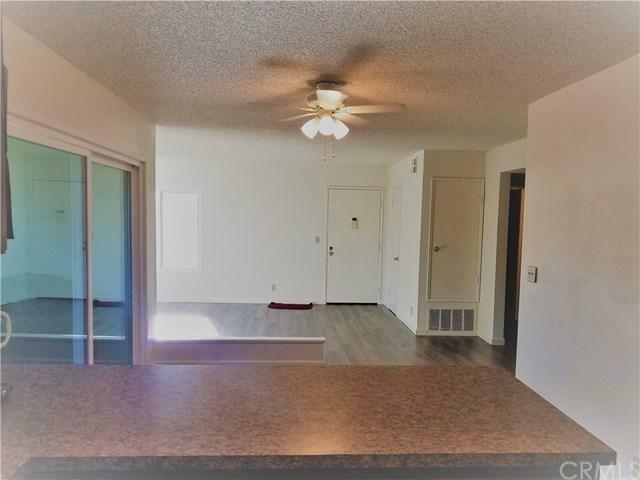 This home features 2 bedrooms, 2 bathrooms and is newly painted throughout the home. 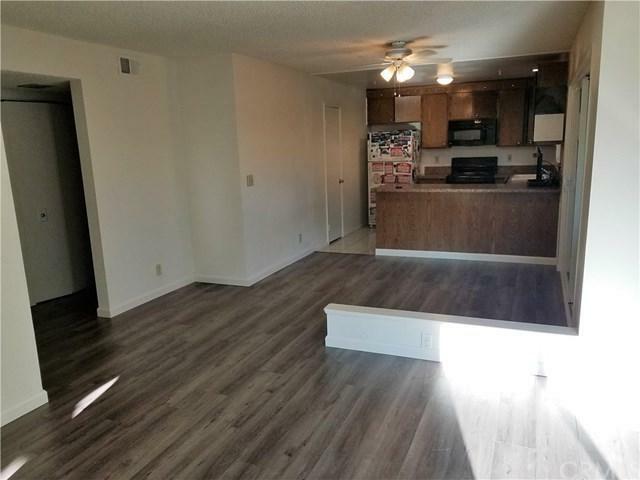 This home also features new wood laminate wood flooring in the home. There are New Double-paned windows throughout the home. This home has a Kitchen that is open to the living area. Full size laundry area hook-up in the home. 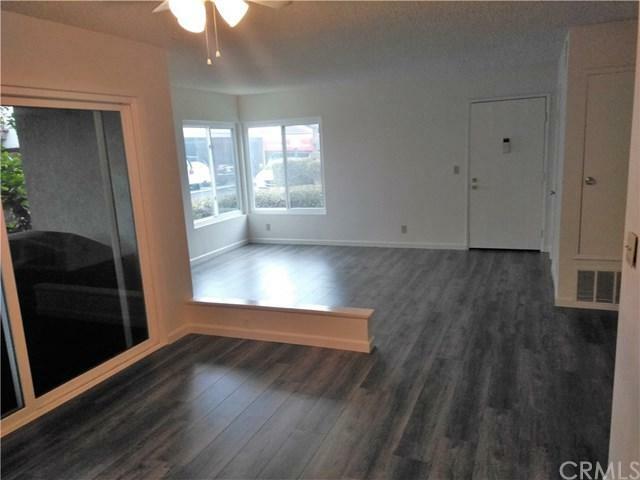 Also, condo has 2 parking permits plus a full size 2 Door/2-Car Garage with Storage Area, very rare in this complex. 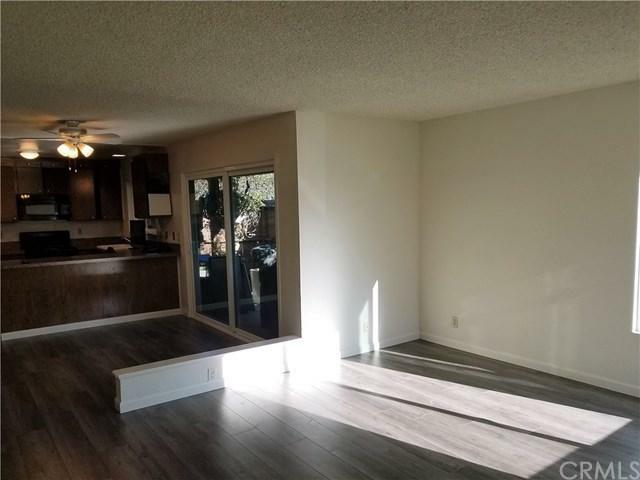 Condo also has a sliding door that leads to a private patio . Trash service, Water and Gas(for hot water) paid for by HOA. Sold by Bryan Suarez of Nexthome Coastal.